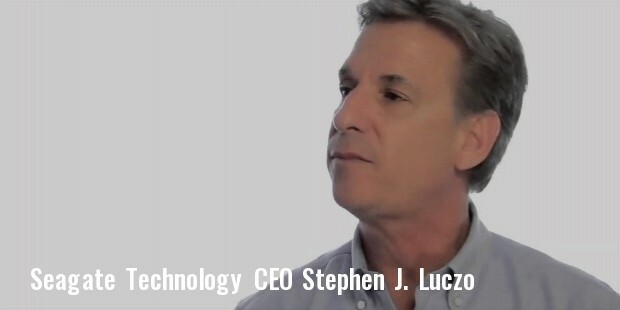 Seagate Technology is an American company that deals with manufacturing and distribution of computer storage devices. Established in the year 1978 as Shugart Technology, the company is based in Dublin and has its headquarters in California. It is known for launching some of the well known storage devices over the years. Seagate Technology was incorporated in the year 1978 by Alan Shugart, Tom Mitchell, Doug Mahon, Finis Conner and Syed Iftikar. The idea of this company came up when Finis Conner came up with the idea of developing a 5.25 inch hard disk. When he presented this idea to Shugart, he was impressed and felt that the idea could actually take the computer world by storm. The company started its operation in the year 1979. However, the name of the company was soon changed to Seagate Technology to avoid any apparent confusion owing to a company with a similar name. The first product that was designed and launched by the company was the 5 Megabyte ST-506. This was a 5.25 inch hard disk with an integrated floppy drive. This hard drive became an instant hit which prompted the company to launch a 10 Megabyte version known as ST-412. These products helped the company gain a lot of credibility and helped them to win a contract with IBM. The first PC that was launched by IBM contained a Seagate hard drive. The company went on to develop higher versions of these hard drives, namely 20-megabyte version known as ST-225 and 30-megabyte version known as ST-238. 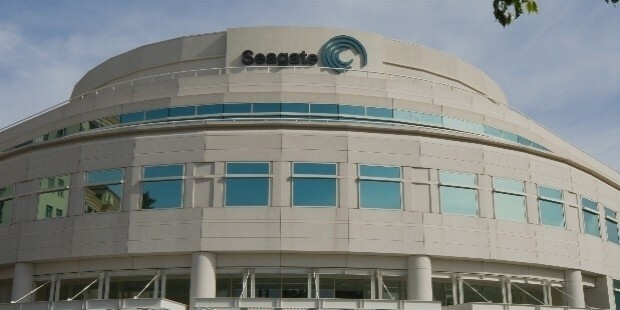 By the year 1989, Seagate had gained a lot of popularity in the computer market and boasted of 43% of the market shares by working in tandem with leading computer developers. In the year 1985, Finis Conner, the co founder of Seagate quit the company and started his own establishment called Conner Peripherals. This company specialized in developing small drives for portable computers. This company continued to function as an independent establishment for about 11 years. However, in 1996, Conner Peripherals was acquired by Seagate and was merged into the company. In 2005, Seagate acquired Mirra Inc, a company that specialized in manufacturing servers and Maxter. In 2006, it acquired companies like EVault and MetaLINCS and renamed these to form a new brand, i365. 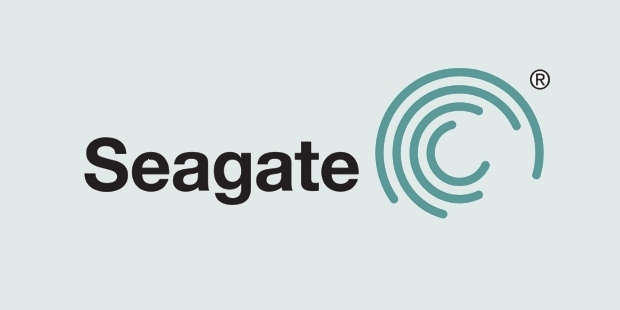 In 2014, Seagate went on to acquire Xyratex. It also took over a part of LSI that dealt in SSD controller products and Flash Enterprises’ PSIe Flash. In 2015, Seagate acquired Dot Hill Systems Corp. By acquiring various companies, Seagate has extended its horizon and now deals in various storage solutions. Seagate is said to be a well organized company which is why in the year 2005, it was named as the Company of the Year by Forbes magazine, for being the best managed company. It is also known for being the first ever company in the world that has shipped 1 billion hard disk drives.